Apple on Monday released watchOS 4.3.2 to the public. The minor update to the watchOS 4 operating system for the Apple Watch brings bug fixes and performance enhancements. Apple Watch users can download the new update via the Watch app on their iPhone. 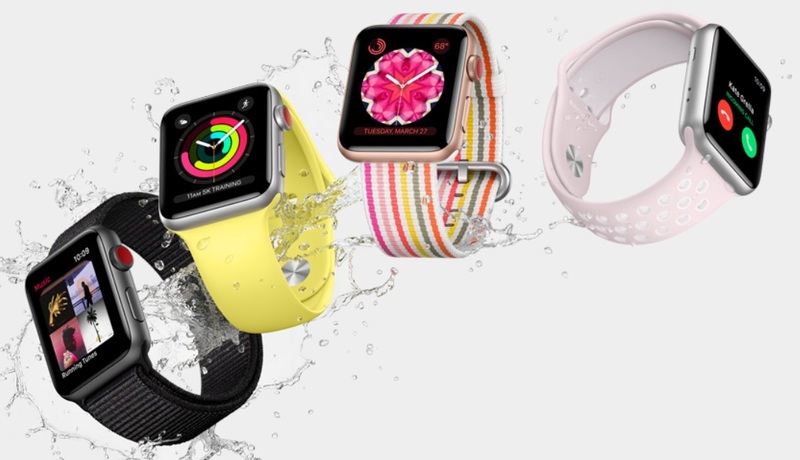 Go to: “General” -> “Software Update.” Before attempting the update, make sure your Apple Watch has at least 50% battery power remaining, is placed on a charger, and is in range of the connected iPhone. Today’s update could be one of the last updates to the watchOS 4 operating system, as watchOS 5 is currently in beta testing by developers, preparing for a fall release to the public.